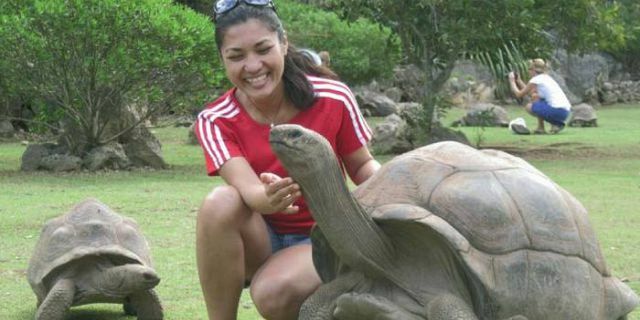 The Giant Tortoises Park - discovering Rodrigues like 300 years ago! The Giant Tortoises Park which is situated in the southern part of the Rodrigues Island is a 20 hectare nature reserve where you will enjoy a unique experience of discovering more than 110,000 endemic and native plants as well as the giant tortoises. 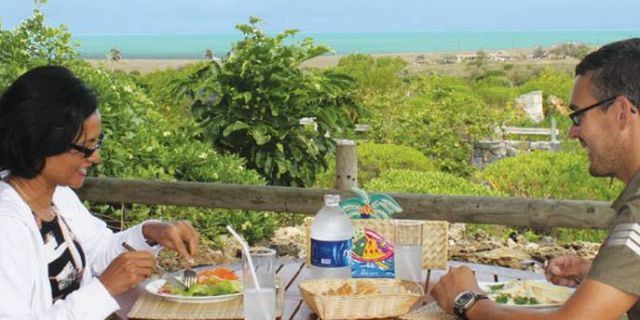 The reserve is a conservation project that was started by Owen Griffiths a zoologist whose dream was to recreate the fauna and flora as it was when the first settlers arrived in Rodrigues. 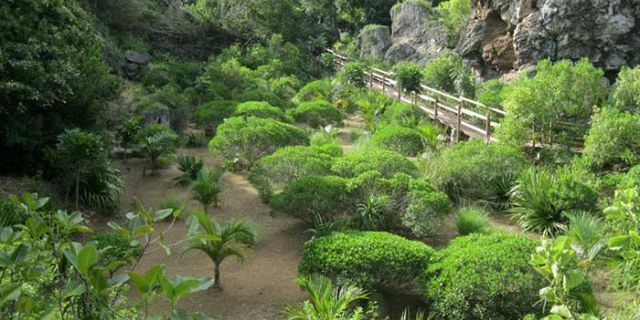 As part of your park’s visit you will get to stroll through the reserve along a 2km long trail allowing you to discover an emerging forest and some very rare plants. 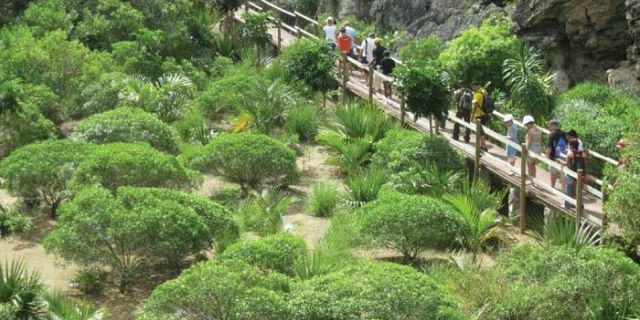 You could easily imagine yourself back in time, with the luxuriant greenery a stark contrast to the rest of the island. 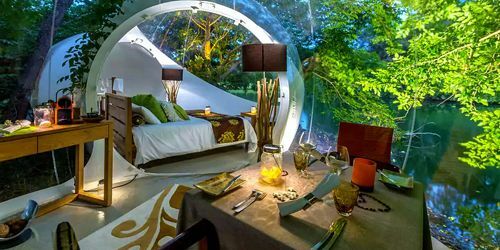 You will be able to stroll amongst giant tortoises, see the rare Rodrigues fruit bat and also opt for a guided tour of the magnificent caves, which is unique to this area of the island. The visit to the cave is a guided tour where you will be accompanied by and experienced (and quite entertaining) guides who will ensure your enjoyment and safety during the caves tour. 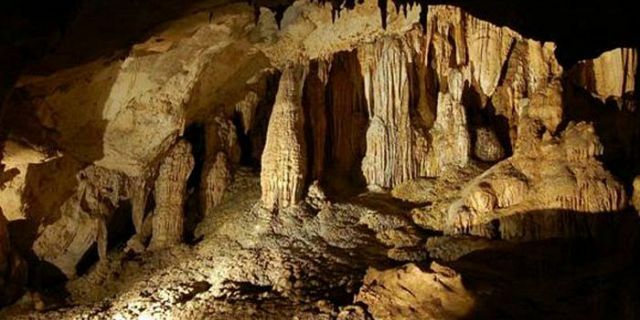 Below the surface, you will discover a network of eleven caves, the largest of which is 500m in length and which is called Grande Caverne. 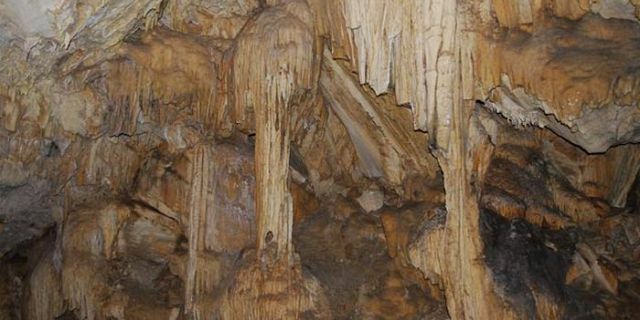 There you will see the beautifully illuminated stalactites and stalagmites, formed over thousands of years. 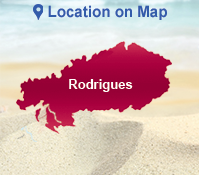 The caves also provide us clues to the history of Rodrigues and its native wildlife; This is because they are the key source of fossils found so far on Rodrigues. 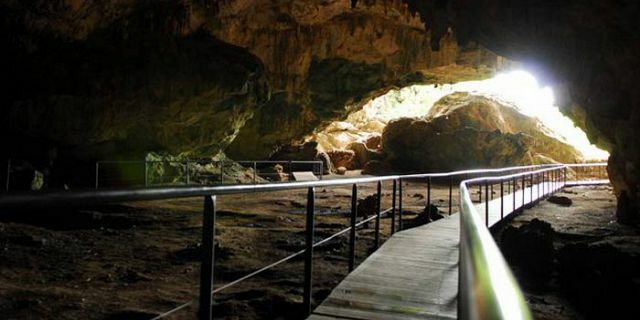 The caves have been found to contain bones of long-dead animals, enabling the researchers to learn more about the extinct species which were once found on the island. 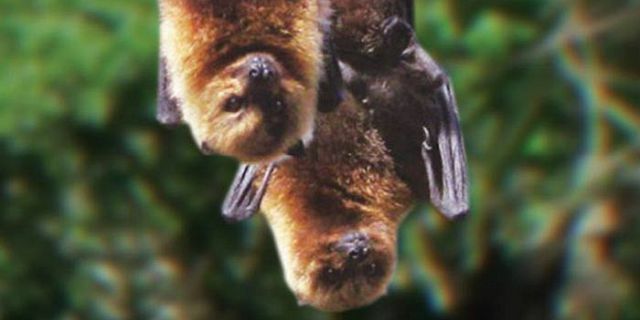 Some of these rare bones are found at the reserve’s museum. 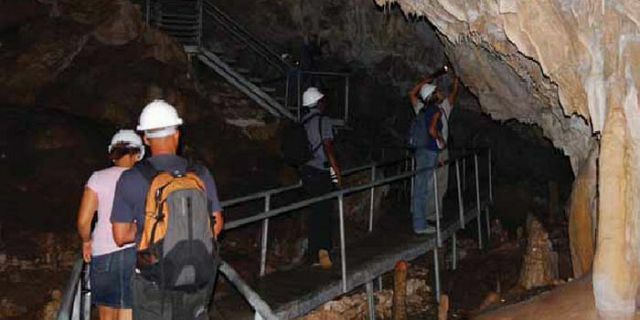 As part of the caves tour, you will also discover the limestone plateau, called Plaine Corail. 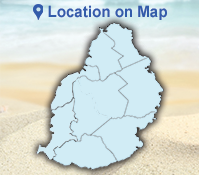 This unique area was created by the wind blowing coral through the limestone rocks. 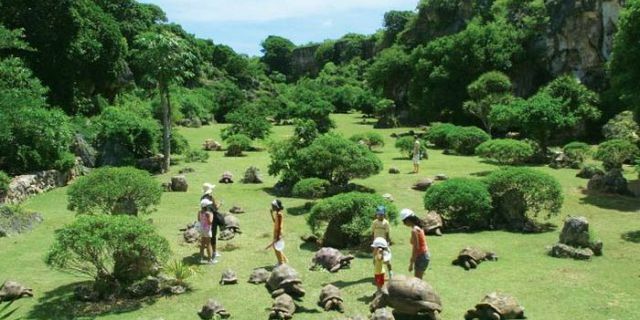 This excellent museum, also exhibits a real size sculpture of one of the extinct species of giant tortoise once found on Rodrigues, as well as carapaces of different species of tortoises. 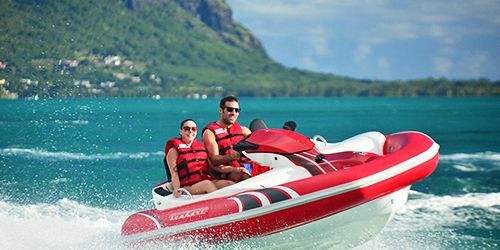 It is also possible to see many of the bones found in the caves of the reserve of various extinct species such as the solitaire (a relative of the dodo of Mauritius). 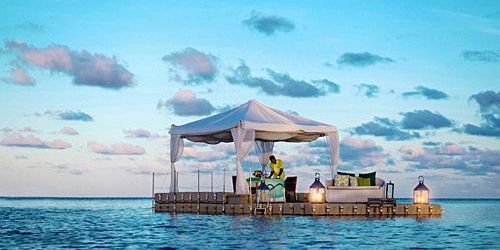 After your visit to the park, you can enjoy a relaxed time in the outdoor terrace of the Restaurant allowing you to enjoy the spectacular view across the turquoise-blue lagoon. At the restaurant, you will enjoy the traditional Rodiguan food, as well as snacks and a variety of hot and cold drinks for an additional cost. Special menu for children is also offered. 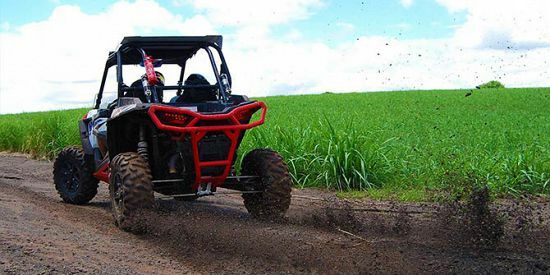 In the shop, you will find a wide range of souvenirs, gifts, books, curios and typical handicrafts made locally, which will be memorable for you of your visit to the reserve. 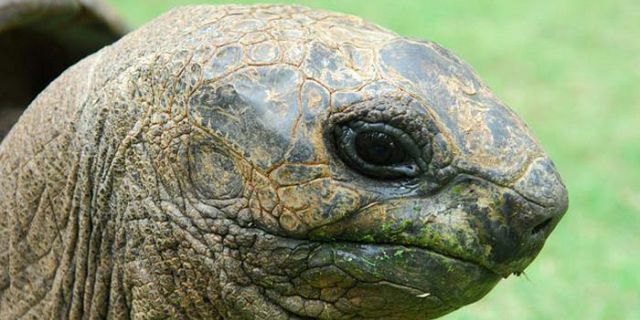 Note: during your visit of the reserve, you can have your photograph taken with a tortoise and even have it printed on a mug as a souvenir of your visit. 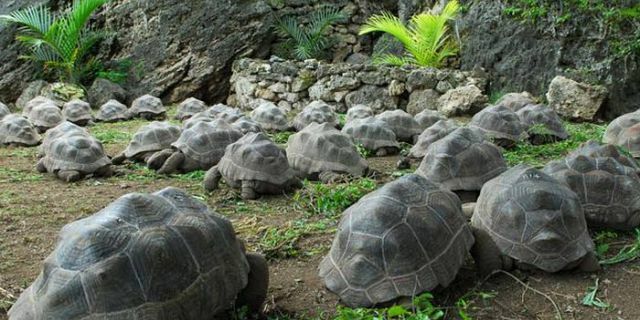 The reserve now consists of more than 650 radiated tortoises and 600 Aldabra tortoises. 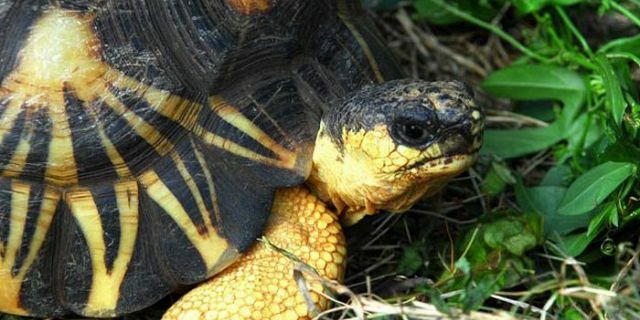 The radiated tortoises are considered to be one of the most beautiful tortoises in the world, with a carapace (shell) decorated with brilliant yellow lines radiating from the centre of each plate, creating a very distinctive pattern which also provides them with camouflage in their natural habitat. 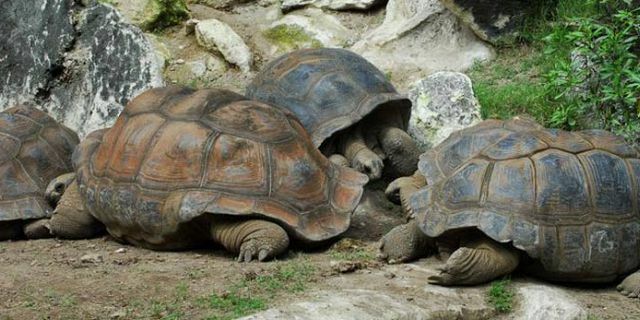 The Aldabra tortoises are the last surviving giant tortoise species that once inhabited the Indian Ocean islands and all the young tortoises seen were born in the reserve. 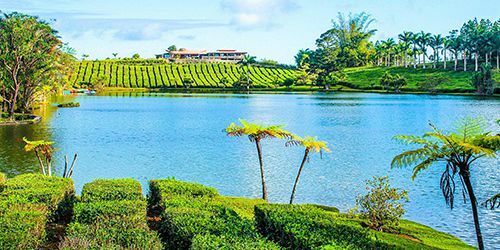 The duration for the visit of the Giant tortoises’ park last around 2 hours including the cave, and additional time for visiting the museum, shop, café, etc.